"I refer Laura to friends because she is enthusiastic, personable, and always goes the extra mile for her clients. 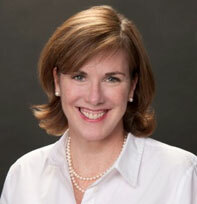 She has lived in Chevy Chase for over 20 years and knows those neighborhoods like nobody else. I have cheered her many successes over the years, and am awed by what she has accomplished!"